Get insights into customer interaction through Voice Analytics. Data is the new oil for business that can fuel strategic decisions. Combine it with Analytics that interprets meaningful patterns in your data and you gift your business the power of effective decision-making process to strike that perfect success chord. But without an effective visualization, even the best data science models cannot take you far. That’s why at Quosphere, we believe a rich and interactive visualization is imperative for easy analysis and interpretation of patterns of real-time data to promote a culture of collaboration and data-driven decision-making process in your organization. 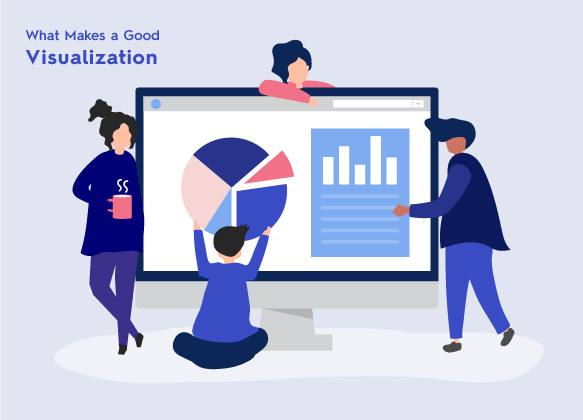 Effective visualization will help your esteemed organization to evaluate the mountain of data in the form of easy-to-read graphs, charts, diagrams, images, numbers, symbols, animations, etc. This is why at Quosphere, we do not undermine the importance of Visual Analytics too. 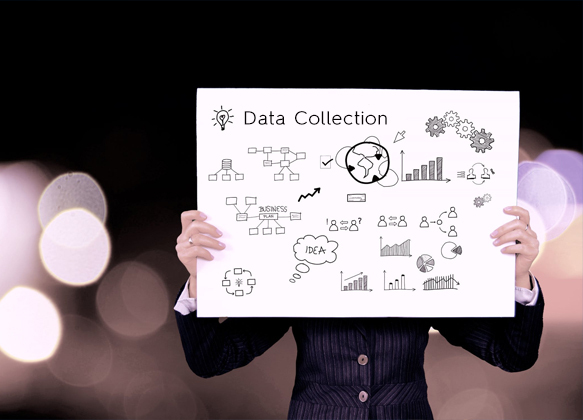 Collecting data from different sources is a time-consuming process. One of our customers had this problem. Creating great looking visualizations without coding language in minutes is a very difficult task. Staying relevant with related business metrics is difficult and time-consuming too. 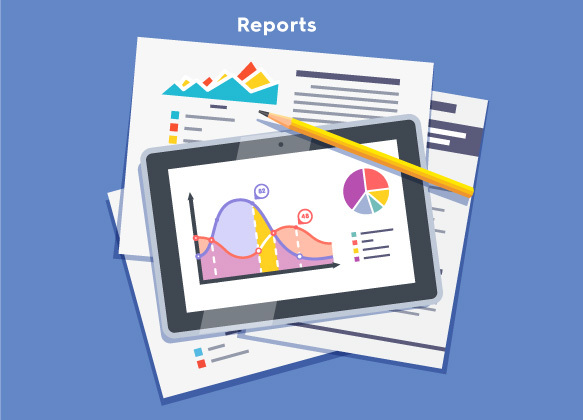 At Quosphere, we build reports as you please and ensure they are automatically updated. 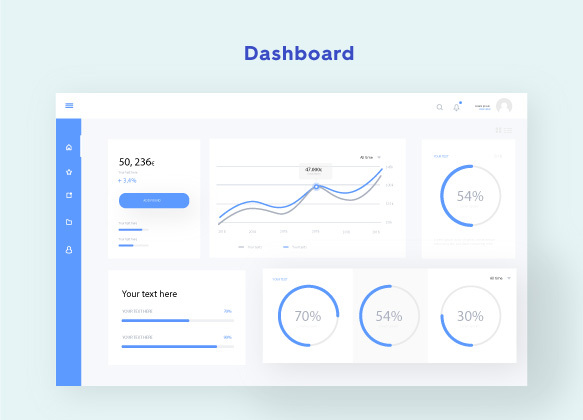 Settling for canned dashboards for all businesses that only captures generic metrics.